Dr. O’Bryan is considered a ‘Sherlock Holmes’ for chronic disease and metabolic disorders, teaching that the underlying mechanisms that trigger the development of chronic disease are the key to health. He holds teaching faculty positions with The Institute for Functional Medicine and the National University of Health Sciences. 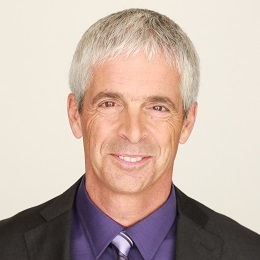 He has trained and certified tens of thousands of practitioners around the world in advanced understanding of the impact of wheat sensitivity and the development of individual autoimmune diseases.